Come join a communal plant medicine making session to create delicious healing tonics for your family/households/friends with seasonal, locally foraged and grown herbs! All welcome. Hedge Herbs & the Community Herbal Hands are hosting an evening of concocting, supping and sharing around the Hornbeam table. Learn practical pharmacy skills, share knowledge, stories & healing remedies and take home your medicines as well as making a stock for the community to be available from the Hornbeam Cafe. This will be a lively participatory workshop to make healing connections together and find out about our neighbourhood plant allies and resources. 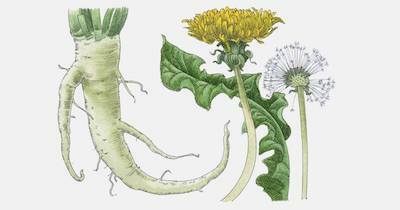 This month, connect with the glorious Dandelion: we’ll roast Dandelion root coffee, brew tea and make a contemporary Dandelion and Burdock root beer tonic for cleansing and liver health – joyful seasonal additions.